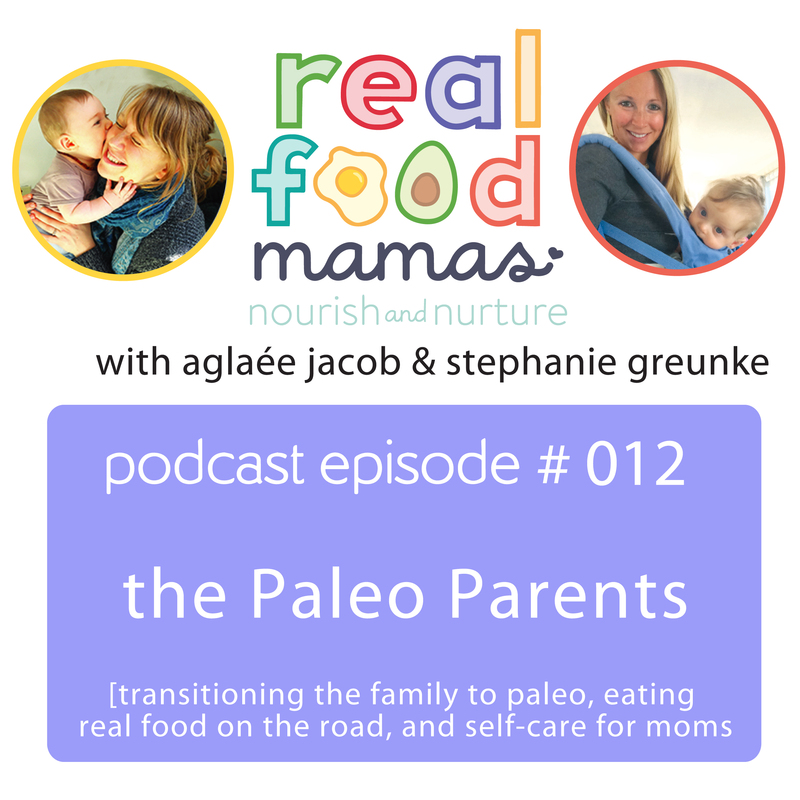 Join us to get many useful tips and wisdom from Stacy Toth, from the Paleo Parents. 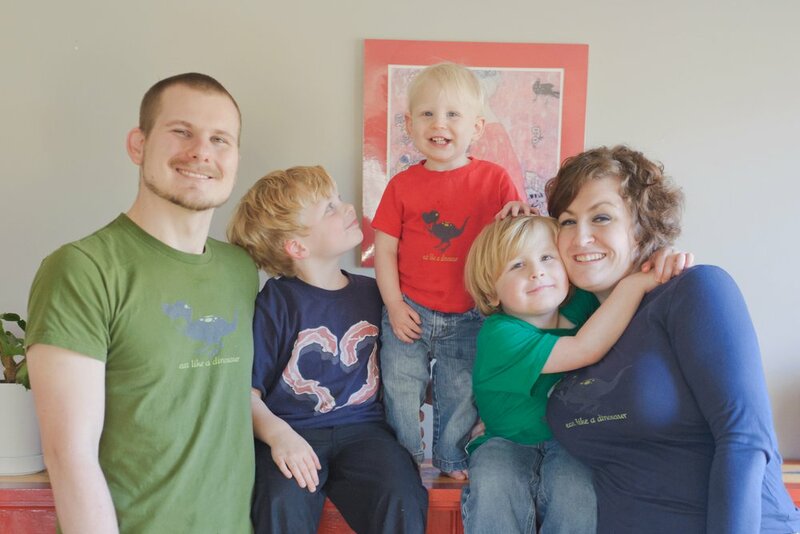 In this interview, you’ll learn concrete ways to help transition your family to a real food based diet, how to eat real food while on the road, how to prioritize self-care even for moms and a few tips for breastfeeding moms. Please share your own tips and comments below, we’d love to hear from you!